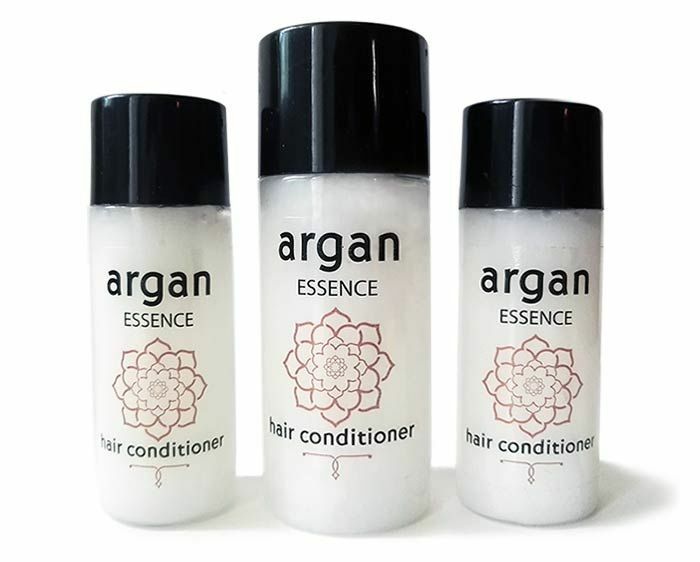 Free sample of Argan essence conditioner. No there's not, it says its expired but I got an email back saying it's coming in 3-4weeks so worth a try. Tasha042 it’s definitely worth a try! It can’t hurt to apply Thank you very much! You're welcome, that's such a nice idea to make a hamper for someone, if you email companies as well you could make a big hamper.